Professor Bryan Baldwin and Professor Michael Baldwin were promoted as Gracie Barra Black Belts by Professor Rubens Rodrigues and Professor Joe Hurst. Here's YOUR opportunity to Increase Self-Confidence and Feel Better About YOU! Some students think that they need to get in shape before they starting training. This couldn’t be further from the truth. 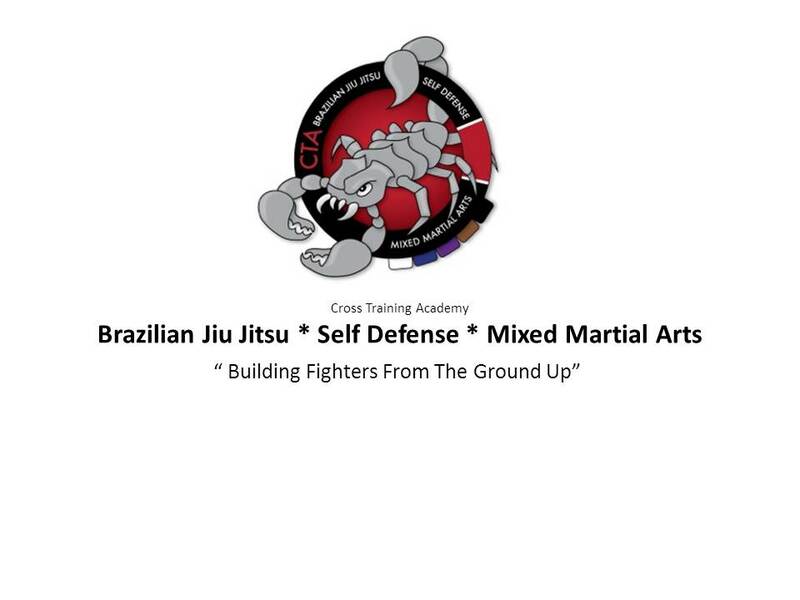 Brazilian Jiu-Jitsu and martial arts in general are a great way to get into shape. We are committed to providing a positive family oriented training enviroment. It refers to the powerful bond developed between training partners inside our schools. What is really happening though are training partners engaged on the highest level of cooperation and mutual support. Students are challenging one another with their best techniques and, by doing that, they create a enviroment that allows training partners to grow. We train like a family because we know our strength comes from the team and the individuals who are part of it. We come together every day to train knowing the more we can give to our training partner, the more they will improve and give back to us. The students themselves are a varied group of individuals but interact like a family. At our Academy new people are treated well. There is no "standoffishness" or "use the new guy as a punching bag" mentality. More experienced students are genuinely helpful to new people. We consider our students a part of our family. We work together and support each other to maximize our training. With the help of your teammates, you’ll achieve levels of success you didn’t know you were capable of. Join our team today and learn about the hottest and most talked about self-defense training system in the world. Patience, commitment, and a positive attitude are all you need to come prepared to class.